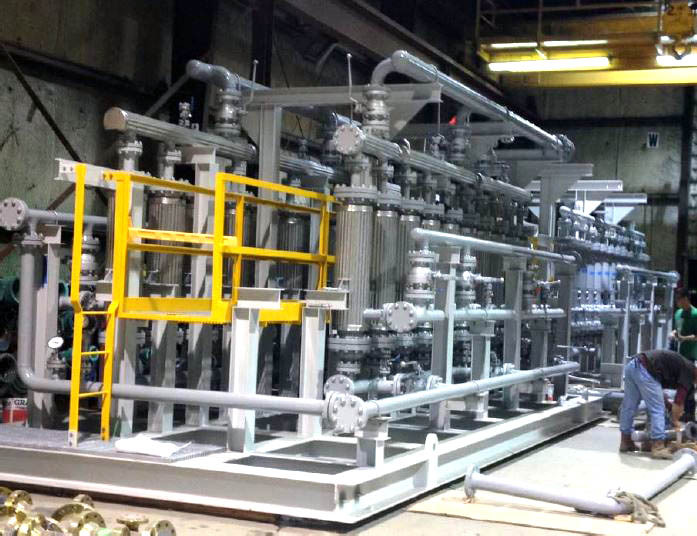 Integrated Flow Solutions was contracted by Petrofac, LLC to design and supply a gas sweetening system that would remove H2S (Hydrogen Sulfide) from natural gas for use as a fuel for 3 engines and one steam boiler. Russian Energy Company Gazprom Neft is the international oil company with concessions to operate this field. 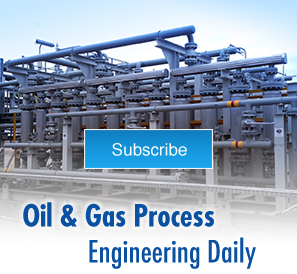 Sour natural gas containing significant amounts of H2S is often a problem at work sites without access to clean gas. 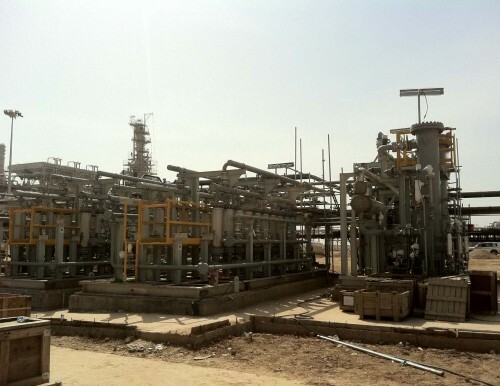 In 2013 Integrated Flow Solutions was contracted to manufacture a system that would remove H2S from natural gas for the Gazprom Neft newly acquired oil field in Eastern Iraq. Integrated Flow Solutions Fuel Gas Conditioning Membrane Packages are designed to optimize natural gas for engines and turbines by removing H2S, H2O and CO2. 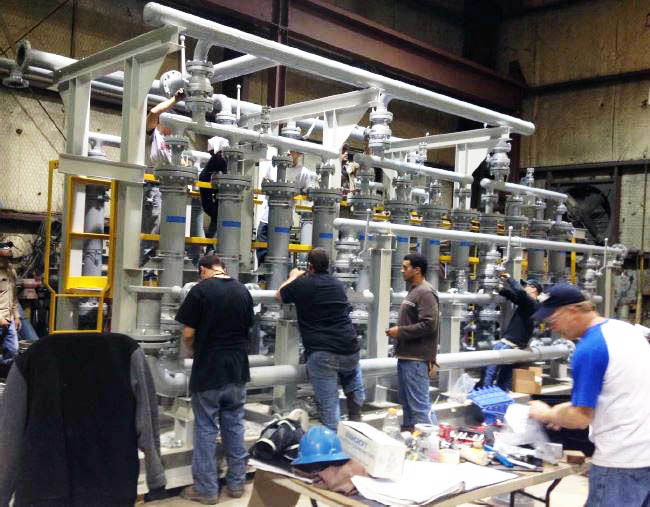 IFS manufactured and shipped an entire Gas Sweetening plant, which used Porogen Membranes for H2S removal. The system (see slideshow) included complete gas conditioning followed by membranes to purify and sweeten the gas for uses as fuel. This gas met the specific requirements of the users.